When it comes to running your business, a reliable network is not a “nice to have” option – it’s a necessity. 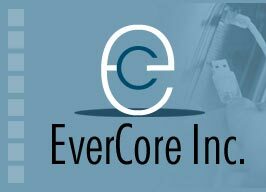 EverCore Inc. is your Network Services partner for network administration, troubleshooting, hardware and software upgrades, security assessments, and hardware procurement – all with a personal touch. We ensure that your network is working for you. IT’s that simple. © 2005 Evercore Inc. | powered by webAssist Inc.